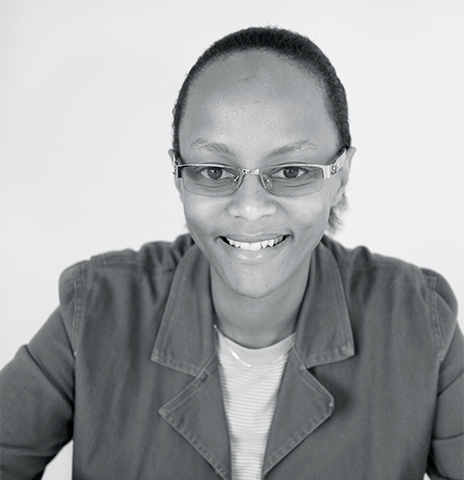 Patricia is Paediatrician based in Kilifi, Kenya. She graduated with a Masters in Medicine (Paediatrics and Child Health) (University of Nairobi) in 2006. She has worked in the area of neurology (Neurodiability in the community) under Prof Charles Newton from 2001-2003. Her Master’s thesis was an audit of management of coma in the national referral hospital. From 2006 she has been involved with the Clinical Trials Facility working in the area of malaria vaccines. This includes the GSK candidate vaccine – RTS,S. Her other interests include mechanisms that governments and other agencies use to determine the uptake of various vaccines in different parts of the world. 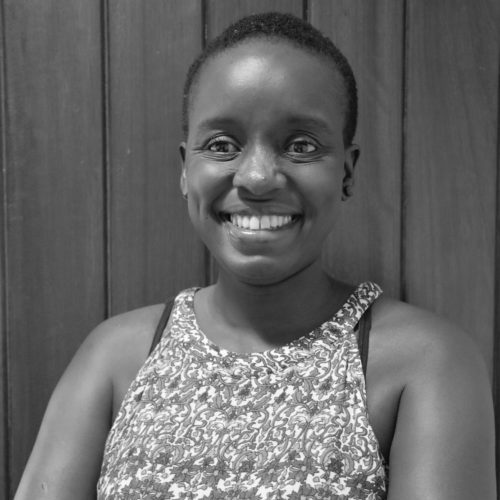 She is a member of the Brighton collaboration, the Kenya Medical Association and the Kenya Paediatric Association. 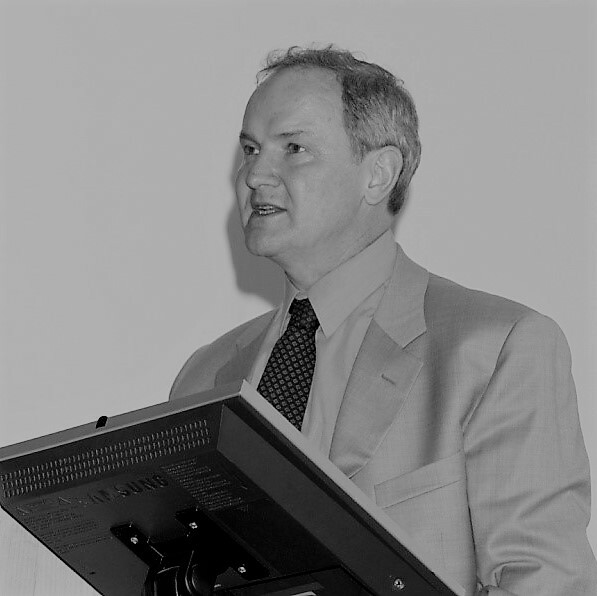 Patricia is author or co-author of 8 publications in malaria and neurology.